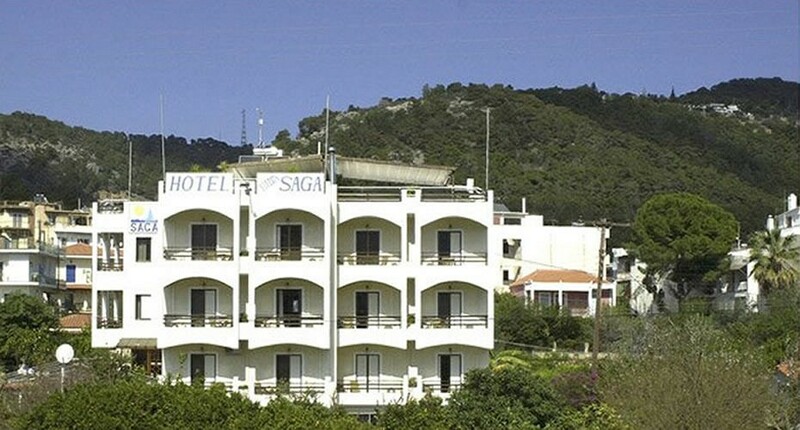 Located on the island of 'Poseidon' Poros, 'Hotel Saga Studios and Apartments' are in the ideal place. 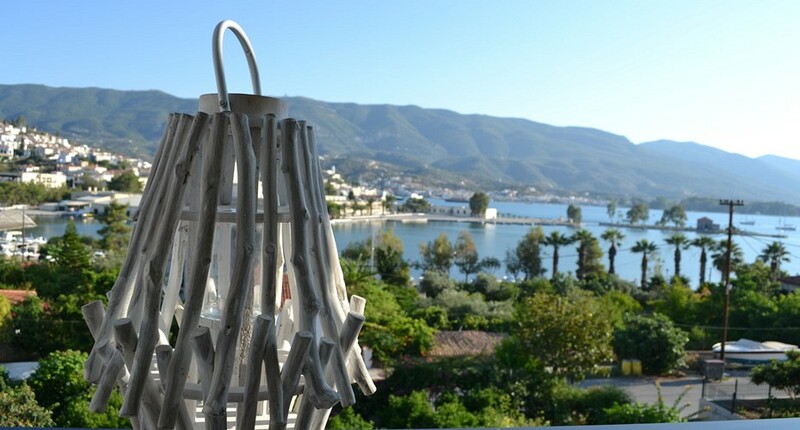 With breathtaking views of Poros and the harbour from its rooftop terrace, this cosy family-run hotel offers excellent service and comfortable rooms with free wireless internet and breakfast included. 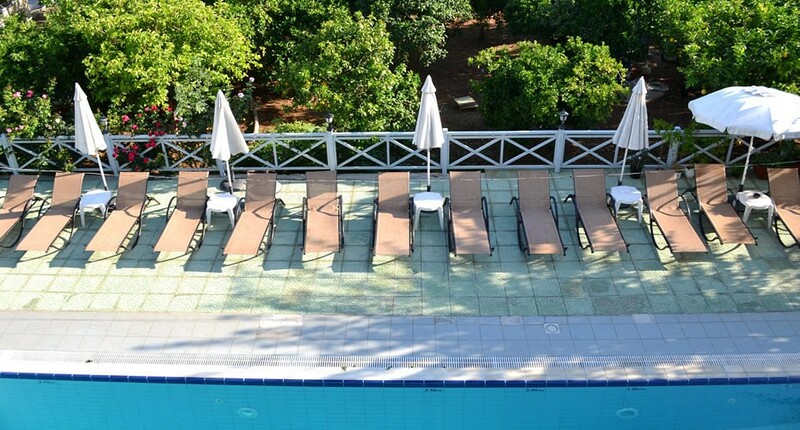 Takis and Zefi Alexopoulos offer you a warm welcome ! 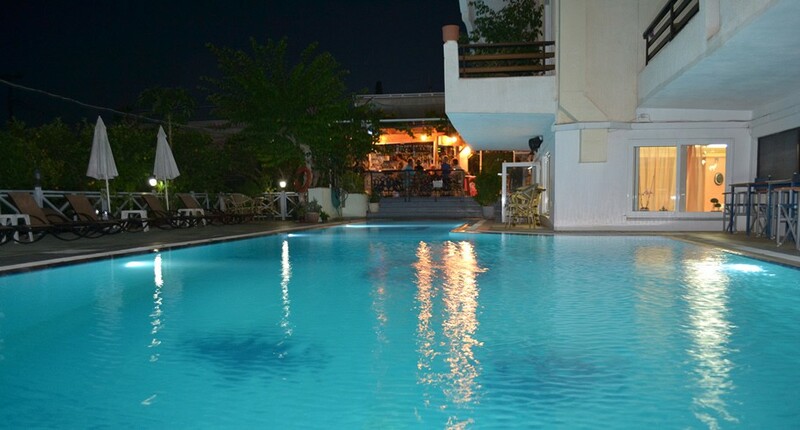 The friendly atmosphere and excellent service combined with the beauty of the Poro's island will be unforgettable ! The earliest excavations in the Poseidon sanctuary on Kalaureia, the northernmost island of Poros, took place in 1894.